I’ve always been in love with flower crowns. 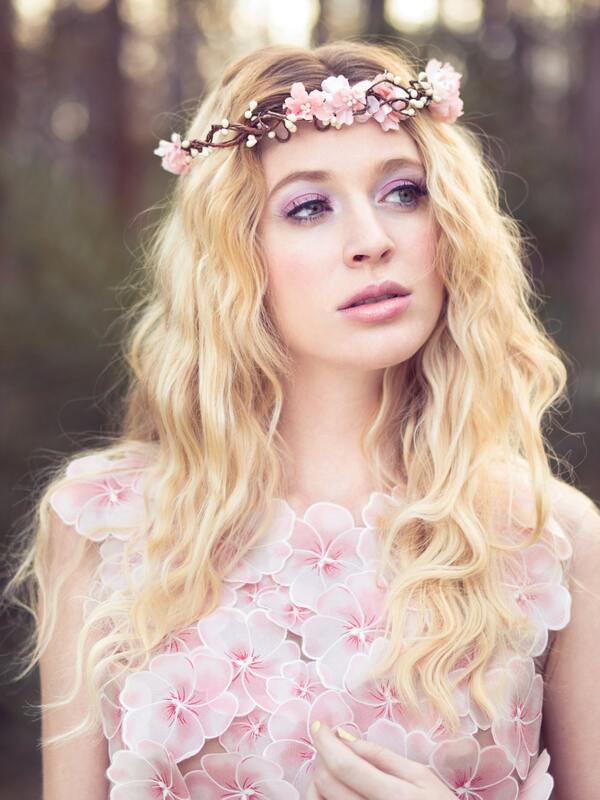 Depending on which style you choose flower crowns can REFLECT a delicate innocence or even make a bold statement. 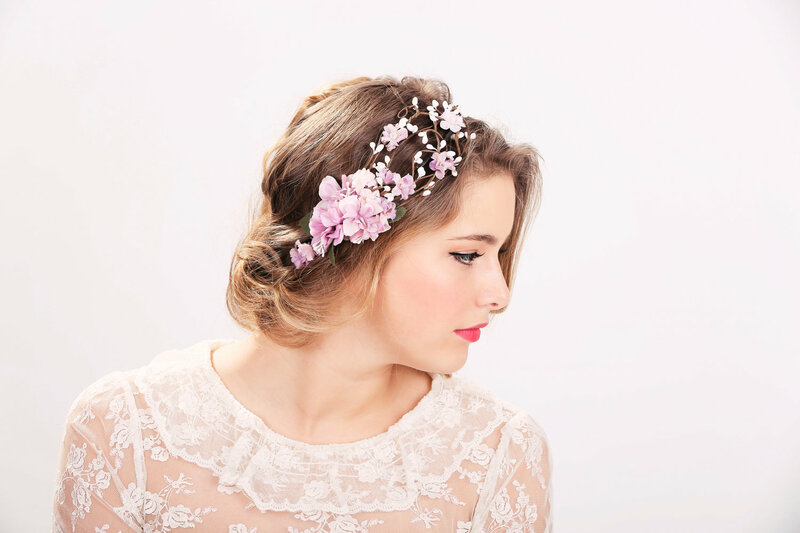 Flower crowns have made their way into mainstream fashion and is found on women who love to add an extra feminine touch to their wardrobe. And the flower crown, I believe inspired the flower ears (insert photo of ears) which is now surfaced in the fashion world. But my favorite is still the traditional simple flower crown. In all its simplistic glory, my little flower crown, you are perfect. Just as always, here are a few inspiration photos. Is the flower crown for you? Have you incorporated it in your wedding? Let us know. Ready, set, go!